While Microsoft officially ended its aggressive Windows 10 upgrade program on July 29 this year, there is still a 'loophole' open for Windows 7, 8, and 8.1 users to move to the latest OS. But on December 31, that’s also being shut down. As we explain in this article, the company extended its free upgrade offer beyond the July deadline for those who use Windows' assistive features. All you need to do is visit the assistive support page and verify that “Yes, I use assistive technologies” to move to Windows 10 without having to pay anything. Microsoft’s definition of its assistive technologies is pretty broad; it includes everyday functions like keyboard shortcuts, the screen Narrator, the magnifier tool, and even Cortana. "We are not restricting the upgrade offer to specific assistive technologies," the company writes. "If you use assistive technology on Windows, you are eligible for the upgrade offer." In reality, Microsoft will likely not have a problem with those who “abuse” this system. The company has long said it wants to get Windows 10 on one billion devices, but the latest version still has just a 30 percent share of the OS market, second to Windows 7’s 46.6 percent. But whatever the company’s feelings, this particular upgrade path will close on December 31. 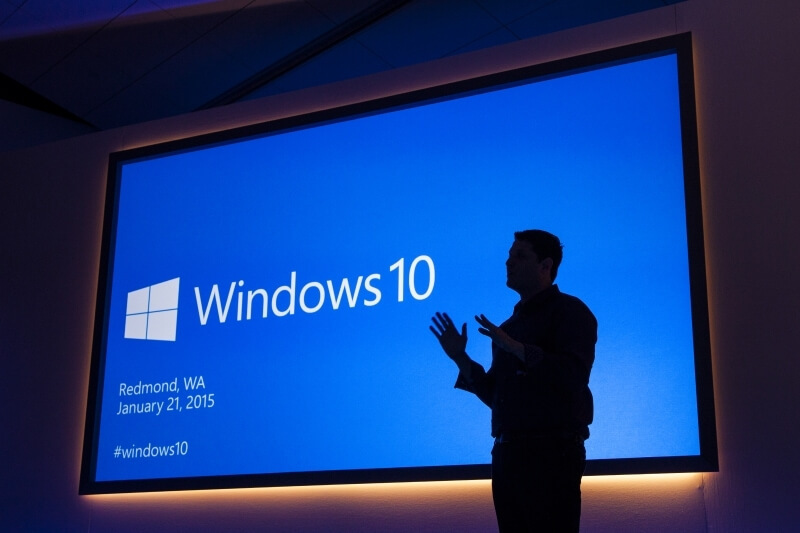 Make sure to check out our feature for other ways you can still upgrade to Windows 10 for free.